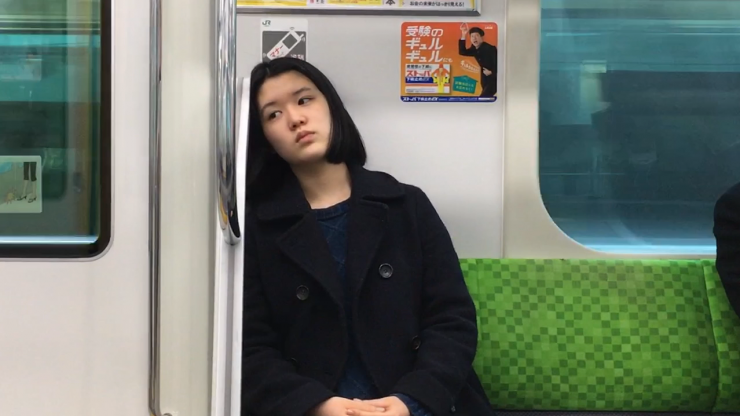 As Hong Kong increasingly loses its sovereignty to China, Momo leaves home for Berlin, hoping to finally breathe the air of freedom. 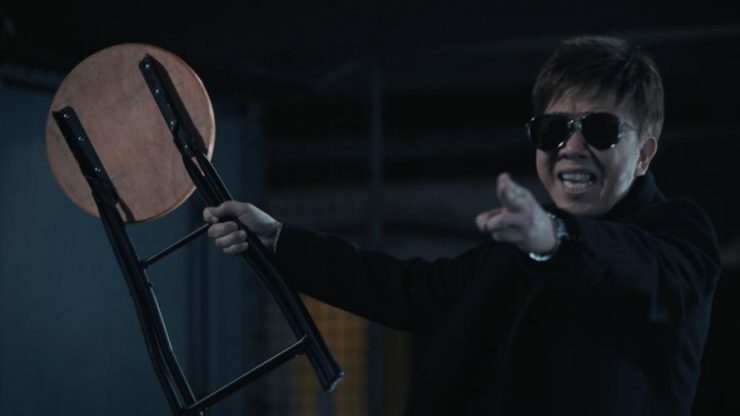 But life doesn't look like what he imagined—instead of advancing his fashion career or finding love, he ends up working and living in a Chinese supermarket. Momo soon finds himself straying even further, going on an uncanny journey with other outcasts in the city of Berlin. 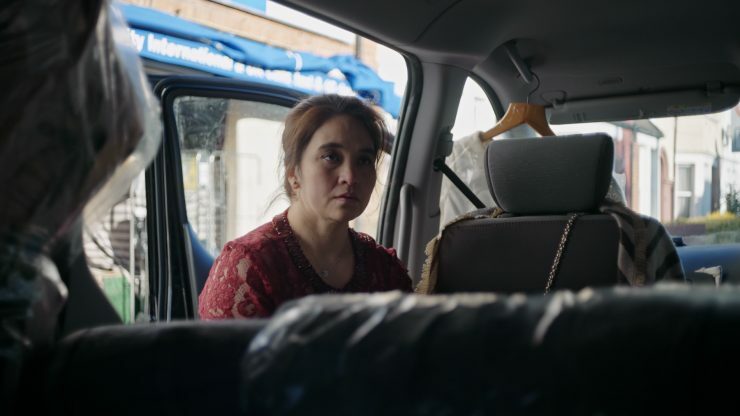 A Filipino family is caught in a convoluted catering delivery for their niece’s wedding in London, which seems to pull them further and further from the reception itself. The girl was thinking about herself earnestly. 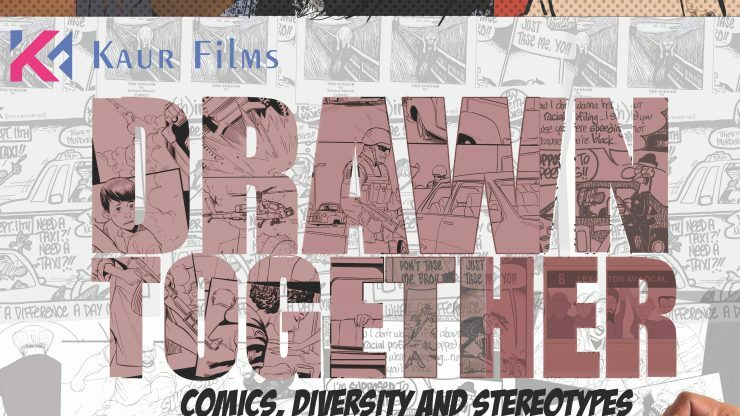 With a lively backdrop of superheroes, comic books, and animation, DRAWN TOGETHER: COMICS, DIVERSITY AND STEREOTYPES brings together three talented artists—a Sikh, a woman, and an African American—who are challenging the racist stereotyping endemic in America through their work. 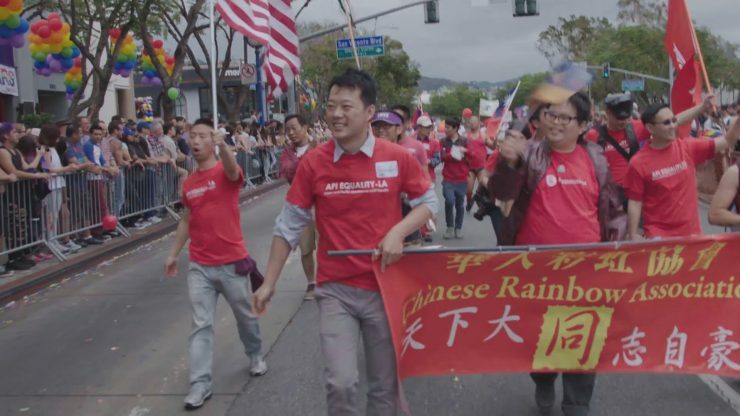 Brandon Hsie gave up a successful career as a lawyer in China to move to Los Angeles. As he struggles with leaving his family behind, Brandon also anticipates a new life where he can live outside the closet as his true self. In this coming-of-age story, Daqi is a Chinese circus artist who leaves home at nine-years-old to train at an elite state-run circus academy. Restless from training, he leaves the comforts of his stable position to perform with Cirque du Soleil. When he collides with Montreal circus troupe 7 Fingers, Daqi finds a strength in himself that he never dreamed of. THE FLIP SIDE presents the increasingly globalized circus world, where disparate people and acrobatic cultures come together, clash, and ultimately transform each other. 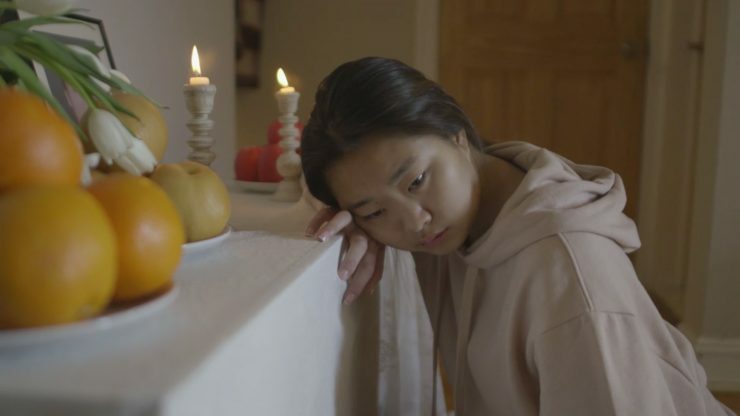 After being forced to return home early from summer camp, Dana and Sam find themselves in the midst of their late grandfather’s Buddhist funeral ceremony. 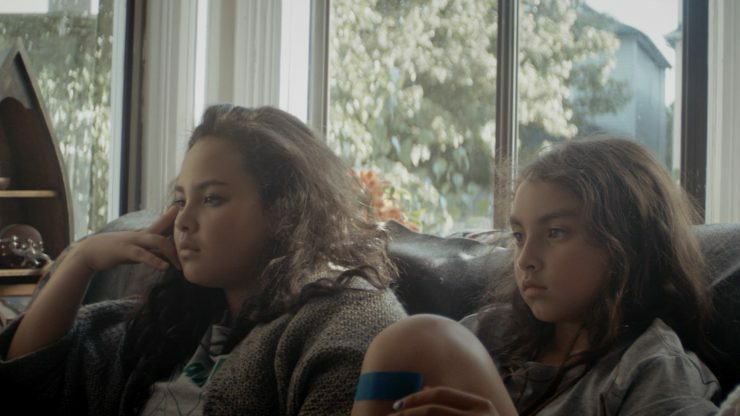 Dana struggles to understand the older generation’s traditions as it is one of the only connections to the sisters’ Japanese heritage. Meanwhile, Sam has a greater sense of the real world than her younger, innocent sister and must answer Dana’s questions about religion and the transition from life to death. Pakistan is routinely ranked as the third most dangerous country in the world for women. Much of the nation is extremely conservative, religiously and culturally, and women are often subject to violence at the hands of men. Repercussions are minimal and more than half of Pakistani women who experience violence say nothing out of shame and fear. 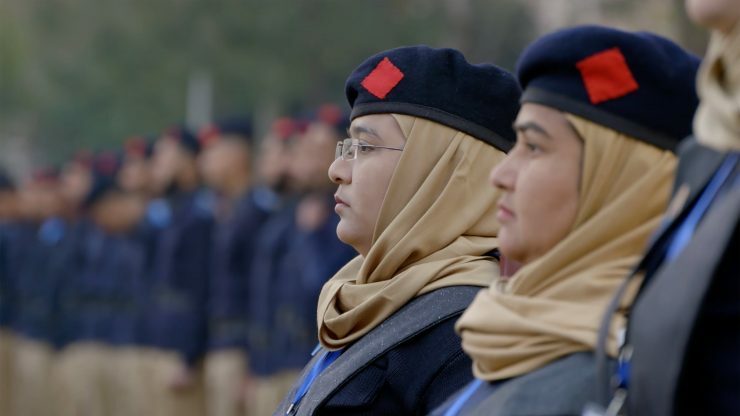 With female literacy at a historic low and patriarchy running deep in the justice system, women across Pakistan continue to be treated as second-class citizens. FREEDOM FIGHTERS follows three brave women who are speaking out against inequality and pushing for equal rights. The documentary features verité sequences along with 2D animation to tell the stories of these powerful women and the victims they have helped in their journey to challenge the status quo.